The Platinum Award is to recognize and encourage outstanding members. 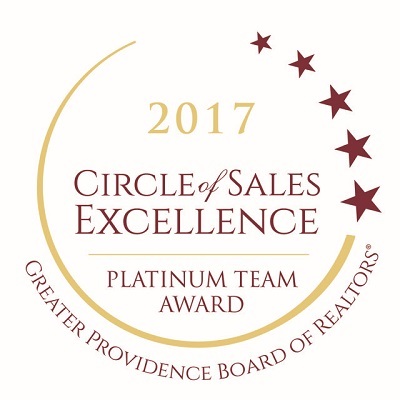 The Platinum Award recognizes sales totaling $13,000,000—$19,000,00. 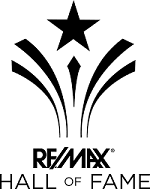 The Hall of Fame recognizes Associates who’ve earned more than $1 million in gross commissions with RE/MAX . 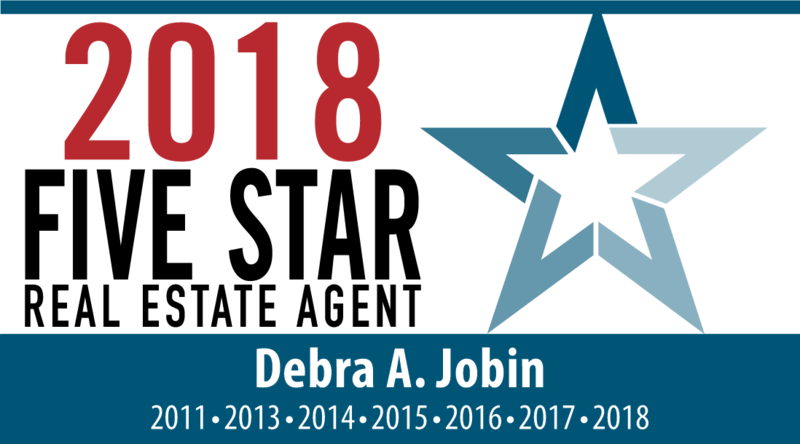 Five Star recognizes service professionals who provide quality services to their clients. The award is presented to wealth managers, real estate agents, mortgage professionals, home/auto insurance professionals, and dentists in more than 45 markets in the U.S. and Canada. 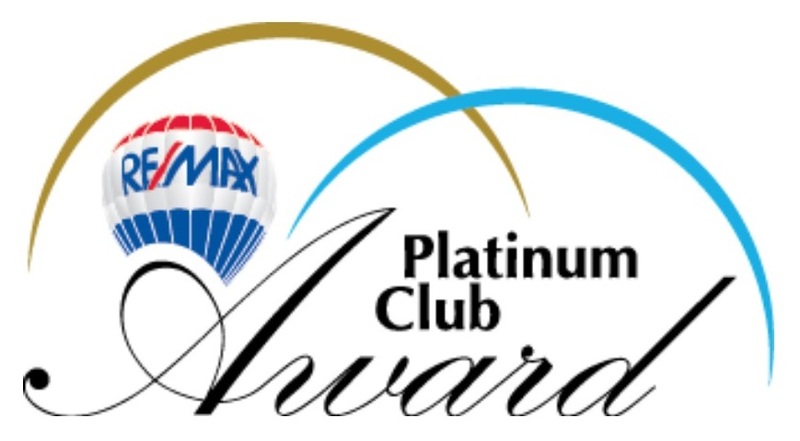 The 100% Club Award is for RE/MAX associates whose paid commissions for the year total $250,000 – $499,999.